Home » Conferences » Skynet is here! No, I really mean it! & Android is cool! Deep in the history of the world, when Earth was no longer a child in the solar system, its denizens will ask, how did we get here! How did we let it take over, despite all that Arnie told us. And the answer will be, because it came under another name and another guise. Because we let it, and because it was awesome. 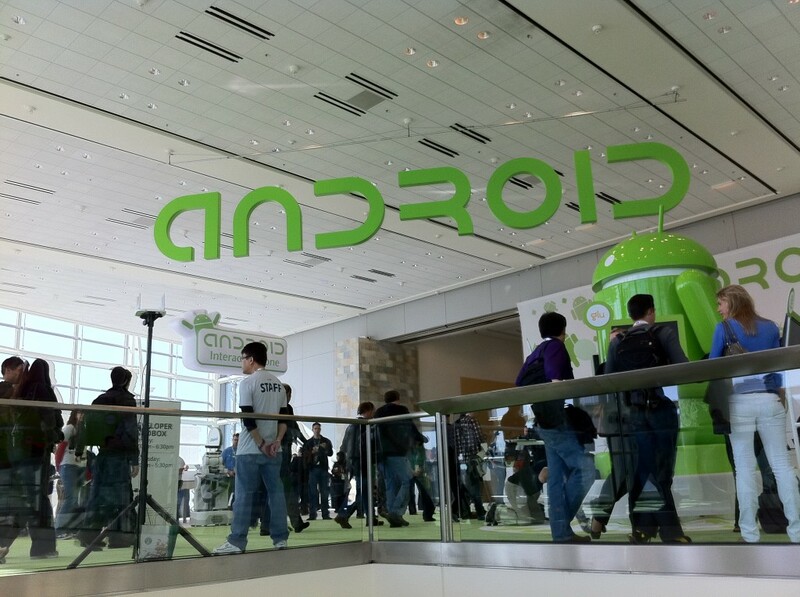 It was not called Skynet, but Android. What I had not realised until then was that this years conference was going to be attended by about 5000 people. 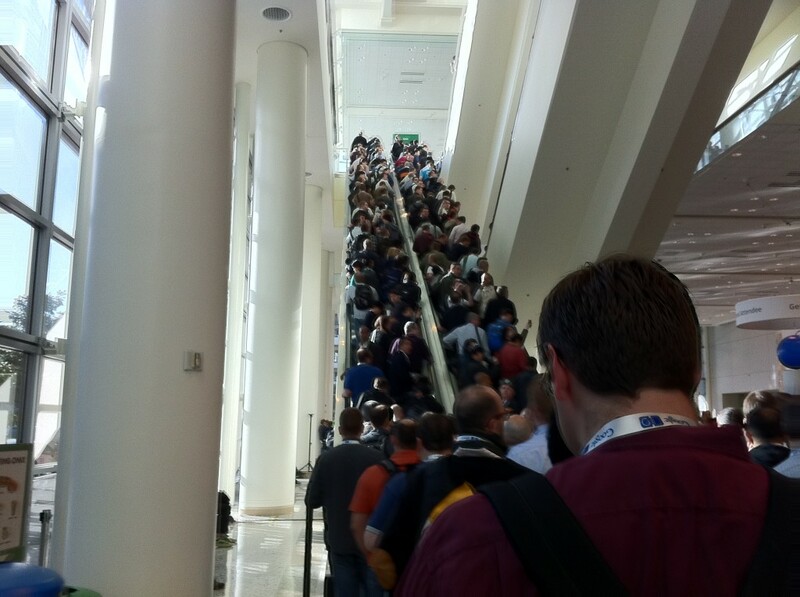 And all of them had decided to attend the keynote speech this year. 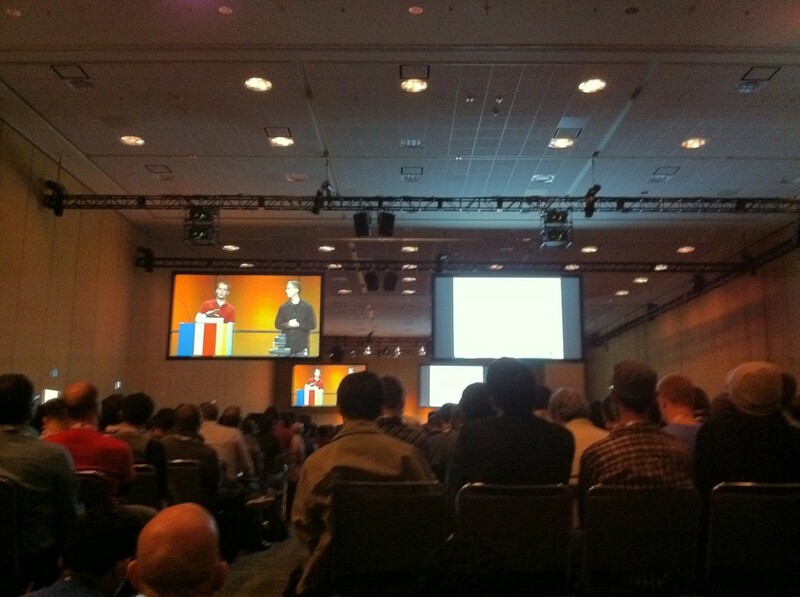 It was packed but the arrangements were very nice and the keynote was very engaging and hands on. My favourite axiom is “Show, don’t tell”. And that is exactly what most of the keynote was. Demos! And they were awesome! We started with what Android had done in the last year or so, the facts and the figures, the adoption and activation rates. Then they began showing a bit about the honeycomb roadmap, announcing Honeycomb 3.1 and how they were bringing it to Google TV as well. 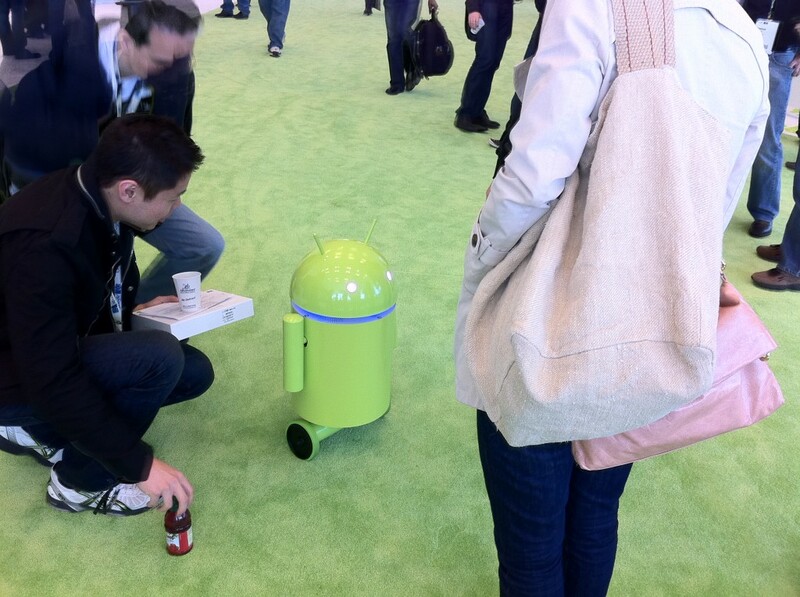 They unveiled their plans for the next iteration of android OS, Ice Cream Sandwhich. 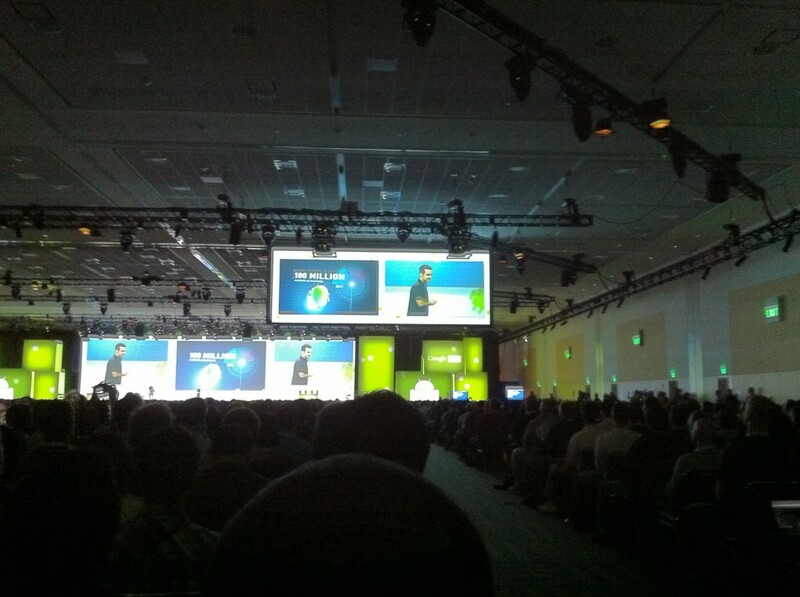 The Keynote also had highlights about the new Open Accessory Standard and it was wonderful watching demos of how android devices integrated with exercise bikes, and game boards and lights etc. It was very nice as well hearing from the development teams about what they had done and also where they were taking android. Movies for rent across devices, music in the cloud (BETA) and android across devices; allowing developers to write apps for Google TV as well. It was great fun. After the keynote, the session began and the ones I attended the one called Honeycomb Highlights where they presented what was new in the OS and how to go about using it. They demoed some of the stuff and also showed how to use Render Script, for both graphics and computation. 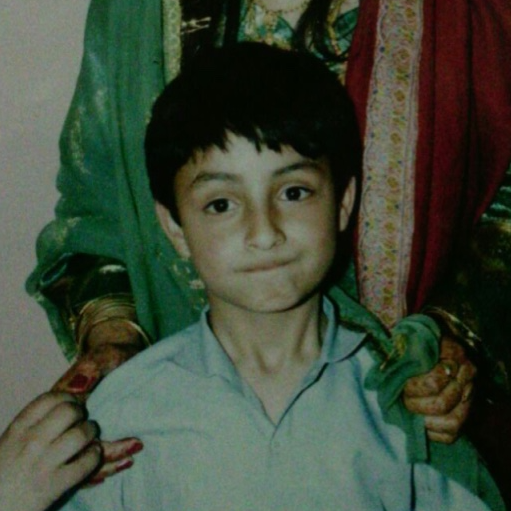 After that I found my way to Secrets and Surprises of Geo APIS’s but sadly it was not much of a surprise. They were still demoing most things which I had seen at last years dev fest in Sydney. The one thing that was new though was the ability to create heat maps on the fly from Fusion tables layered on maps or earth. 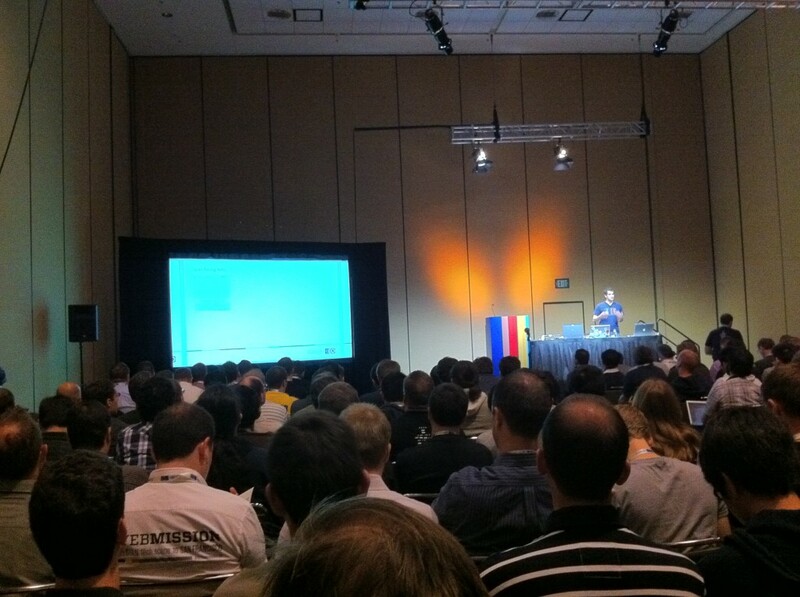 After that I attended a session where the presenters put Java Puzzlers and it was very interesting. I learnt about type erasure, bridge methods and how varargs and collections do not go well together. 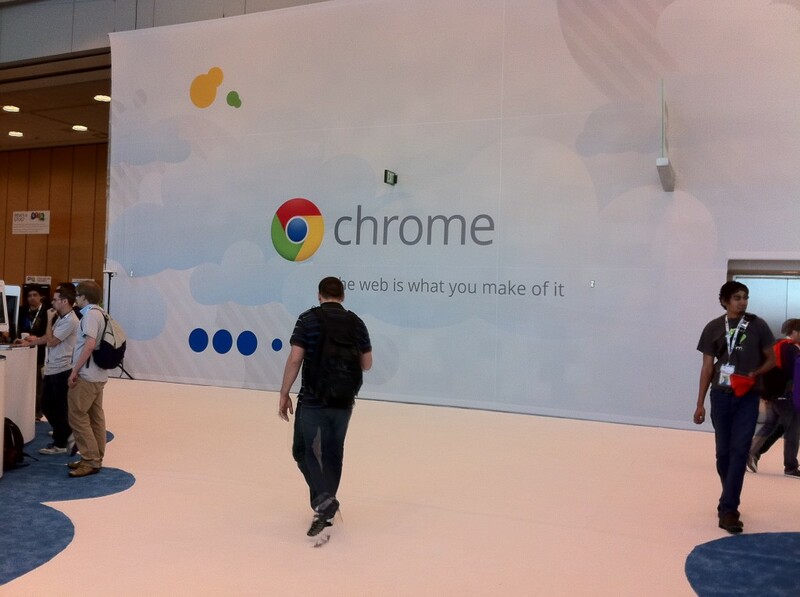 And then after that attended a developer sandbox with the Chrome team. It was good fun.